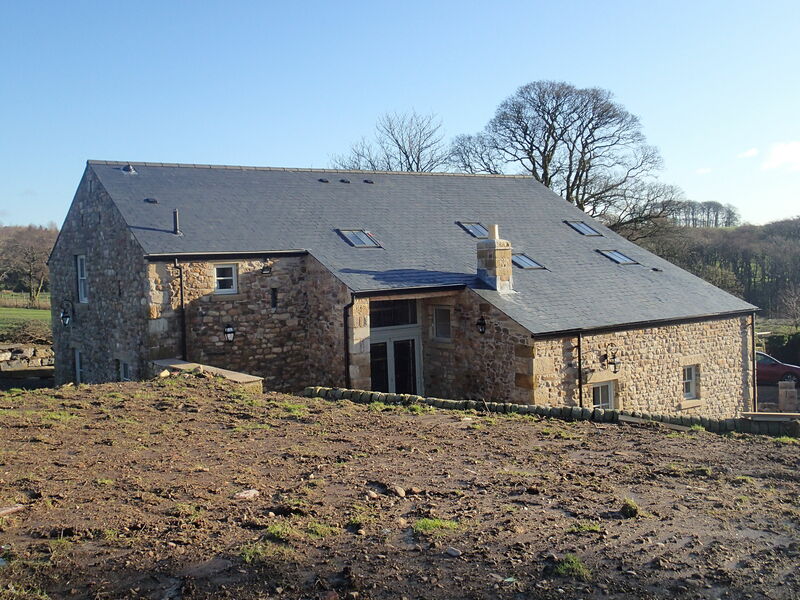 Bailey Contracts are proud to announce the nomination for Best Extension or Alteration to an Existing Home at the 2015 North West LABC Building Excellence Awards for the works carried out at Broomhill Farm, Clitheroe. Building Excellence Awards are all about the essence of good buildings. The finalists are not judged on architectural beauty, but on the “Excellence” shown from a construction and technical building control point of view. The awards showcase buildings and design teams that have had to tussle with technical issues, difficult sites, innovative and creative solutions. This nomination strengthens the quality and commitment of the group. The LABC are a not-for-profit, member organisation, representing all local authority building control teams in England and Wales. Their members ensure that all buildings are habitable, safe, dry and warm. With over 3,000 professional surveyors and building technicians working in local authority building control they provide a consistent national service that is delivered at a local level.